Leading a life in a dream penthouse of absolute luxury and divine comfort has never been easier. 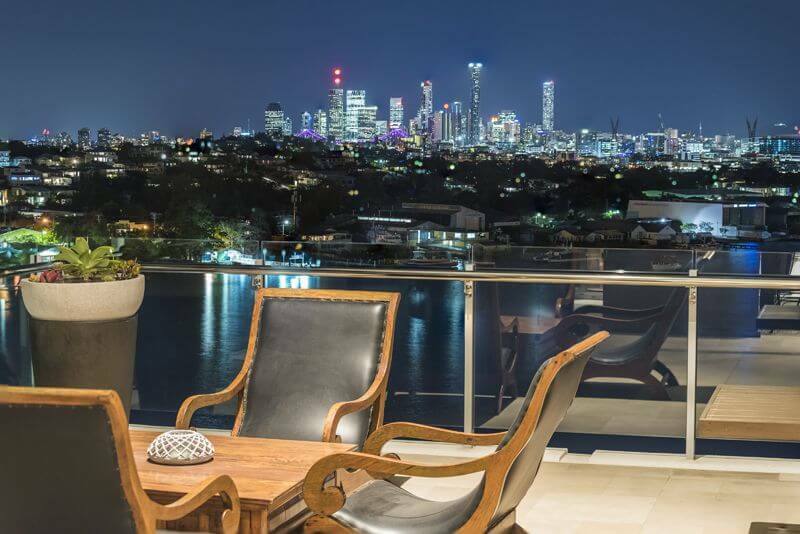 We simply adore this breathtaking penthouse with a 270 degree sweeping panorama of the river and Brisbane’s CBD. Yes! Every home should have a butler’s pantry… particularly when entertaining!! All we need now is an antipasto platter and a bottle of Dom (delivered by our butler of course). 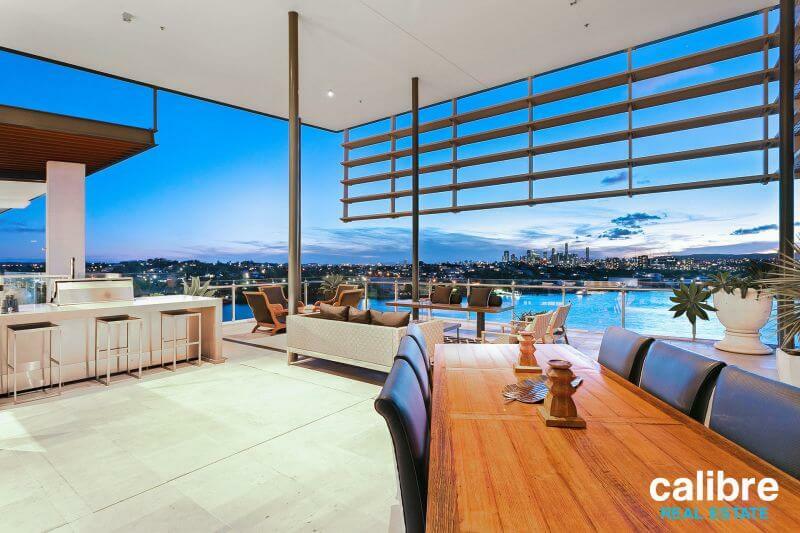 4.Our all time favourite feature of Brisbane’s Most Breathtaking Penthouse…. 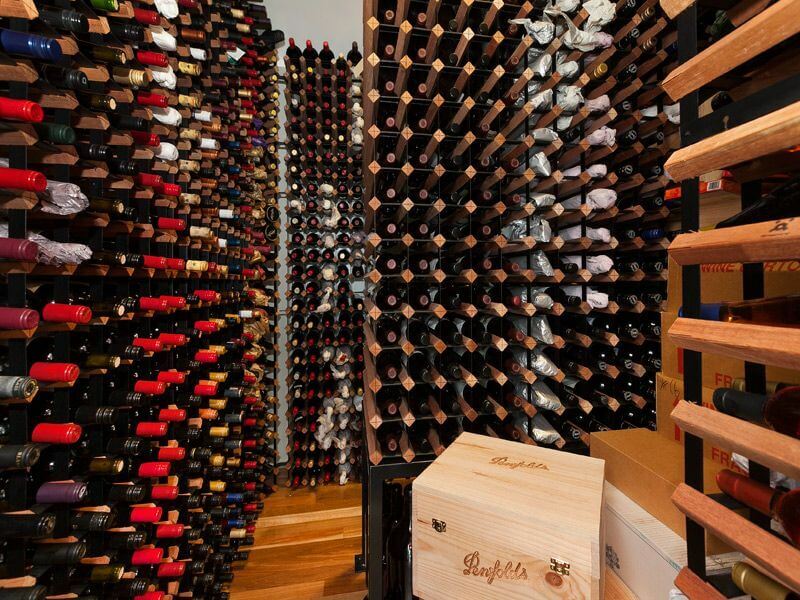 A temperature controlled cellar that can store over 2,000 bottles of wine and is perfectly positioned right next to cocktail cupboard. Ok that’s it, we are officially sold. To view these features & more, do yourself a favour and watch this video or even better – take a 3D tour, we promise you, it’s love at first sight. 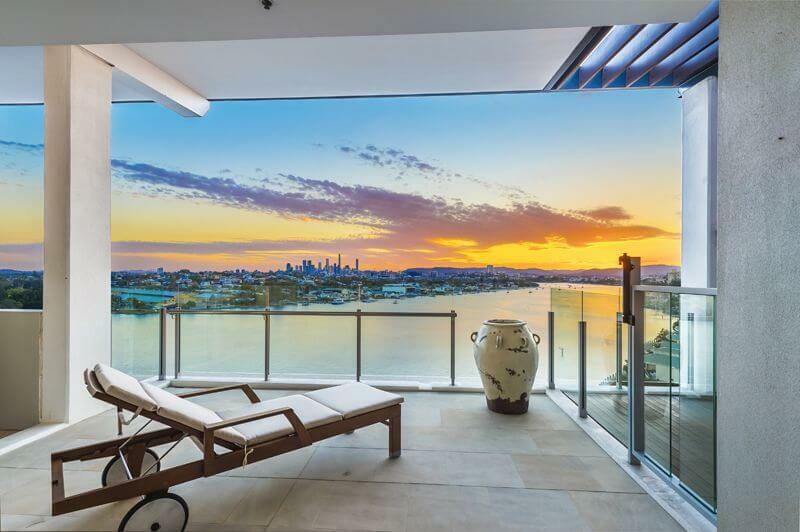 View Brisbane’s Most Breathtaking Penthouse. 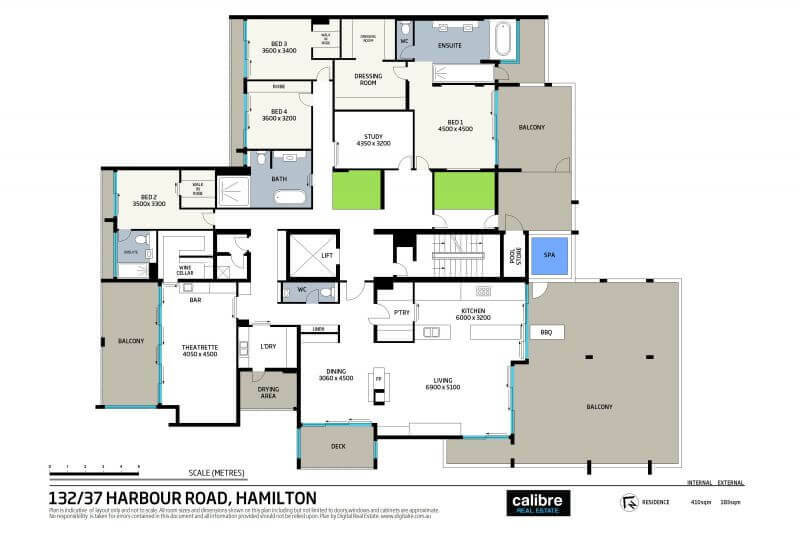 Click here for more information on this spectacular penthouse. 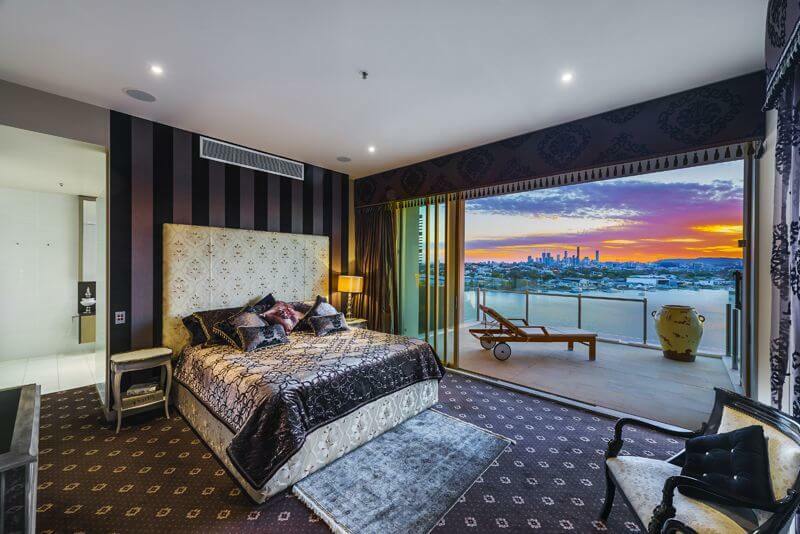 We hope you enjoyed these 4 Dream Penthouse wow factors!